Ten years after surviving special operations in Afghanistan, Danny Clay is working as a scriptwriter in the emotional war zone of TV production. His best mate and editor is Vietnamese neighbour and script editor Zan who may or may not have killed a man with her bare hands. When their writer friends start dying in mysterious circumstances, Danny must resurrect his old army sapper skills to prevent himself and Zan becoming the next victims. 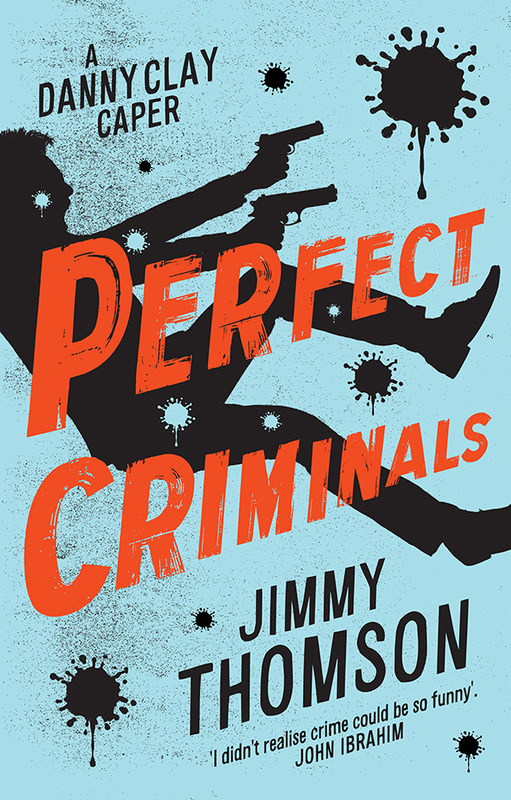 From the backstreets and brothels of Sydney’s Kings Cross to the fake sincerity of Hollywood, Perfect Criminals is an action-packed and hilarious romp through the dark side of the entertainment industry where criminals have the same skill set as movie producers – only with a more evolved moral code.